It’s boom time for the Technology, Media and Telecom (TMT) consulting market, and the continued acceleration of technology continues to be a moving target some organizations struggle to consistently hit. 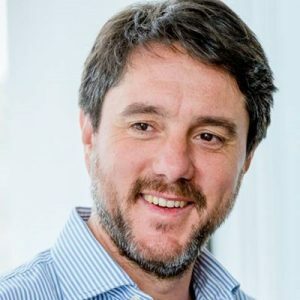 Companies are best suited looking at change as a continuous process that happens incrementally, says AlixPartners’ TMT practice lead Francesco Barosi. Consulting caught up with Barosi to talk about how TMT consultants are helping technology, media and telecom companies keep pace and find success in this rapidly changing world.